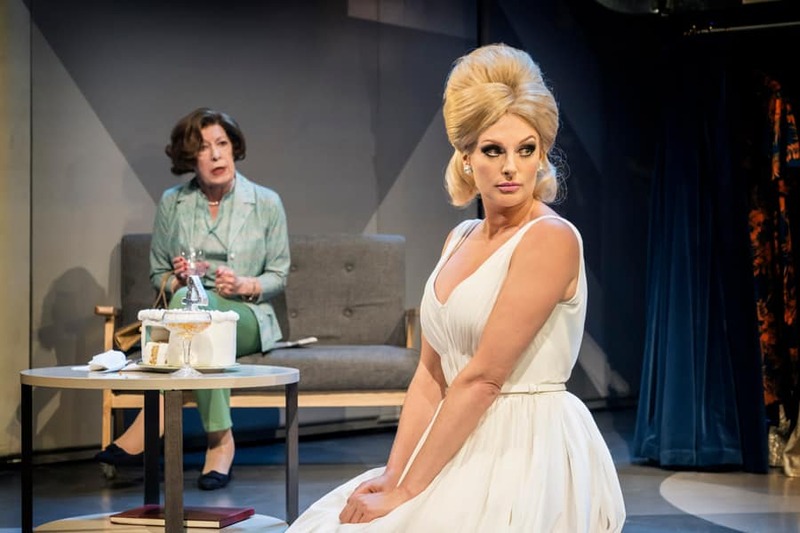 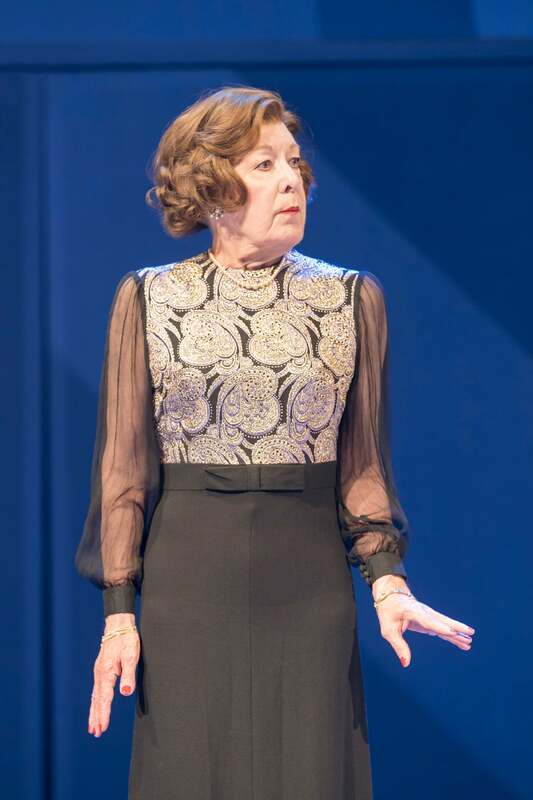 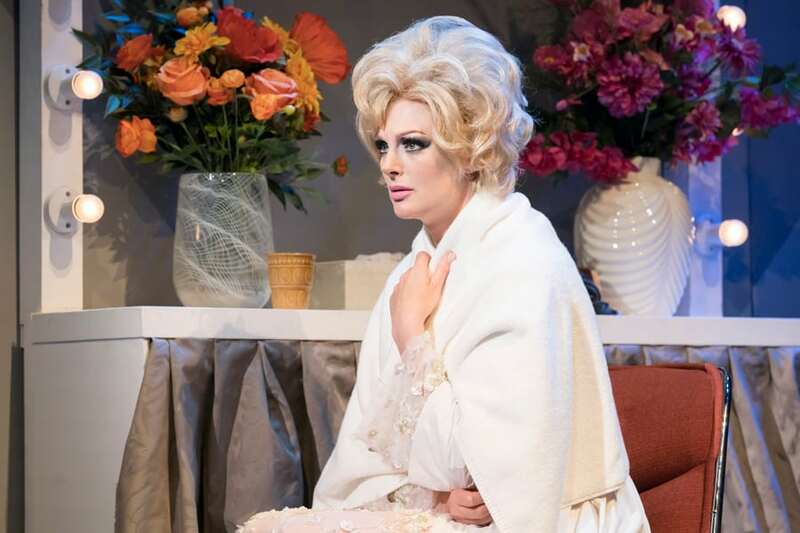 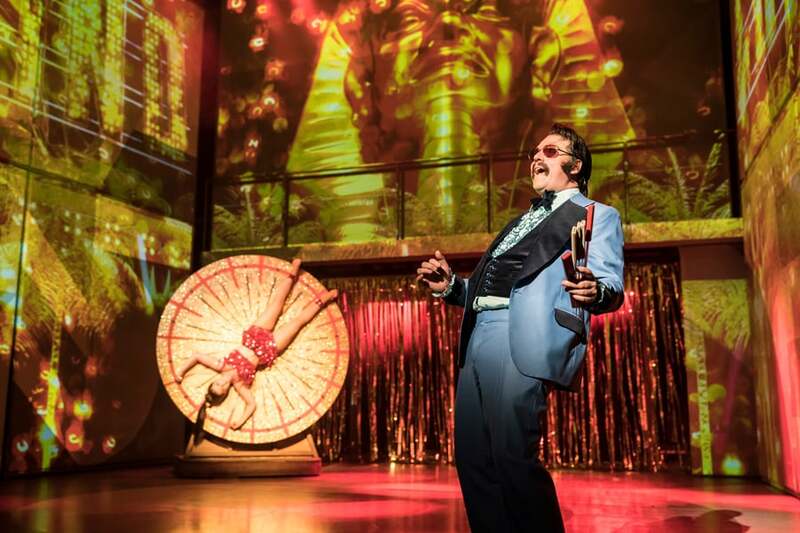 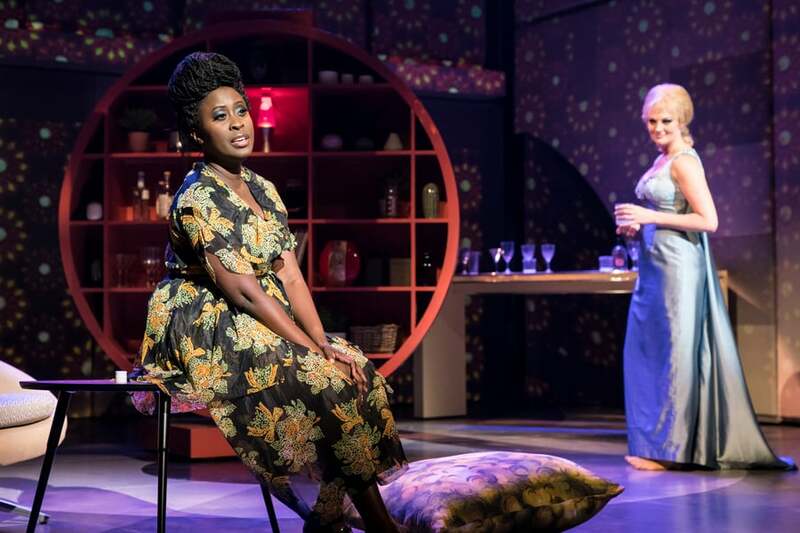 Dusty, the new Dusty Springfield musical starring Katherine Kingsley and Rufus Hound is now on tour and we are pleased to bring you these great first look production photos by Johan Persson. 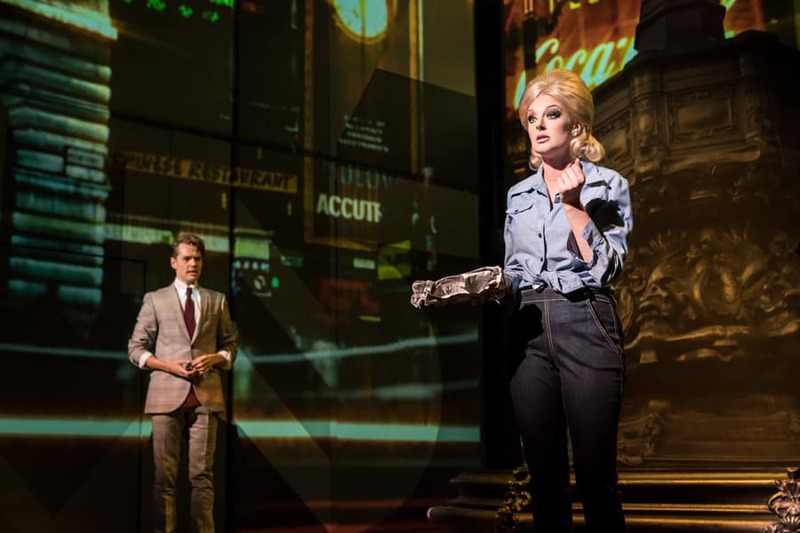 We now have production images for Dusty, the new musical based on the life and music of Dusty Springfield with Katherine Kingsley (Singin’ in the Rain, Dirty Rotten Scoundrels, Piaf) in the title role. 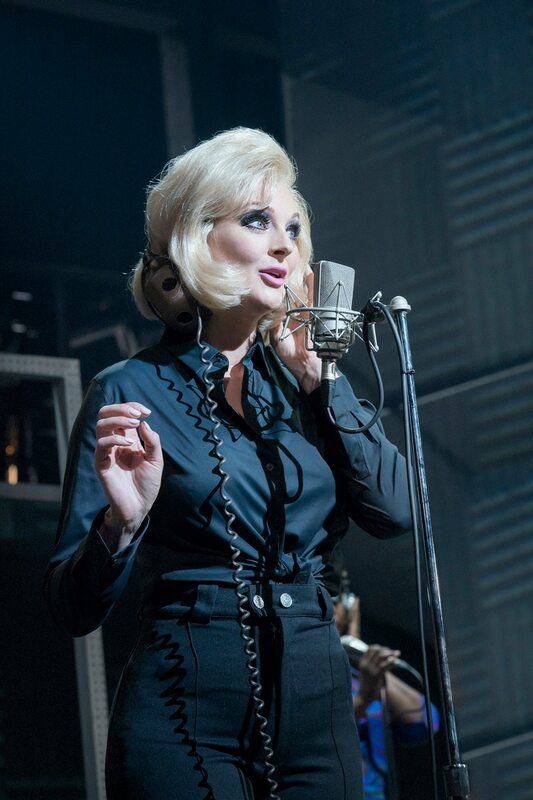 With a fiercely funny and emotionally charged script from BAFTA and Olivier nominated writer Jonathan Harvey (Beautiful Thing, Coronation Street), and directed by Olivier Award-winner Maria Friedman (Merrily We Roll Along, Stepping Out), DUSTY features many of the singer’s blazingly soulful pop hits, including I Only Want to Be with You, Son of a Preacher Man and You Don’t Have to Say You Love Me.